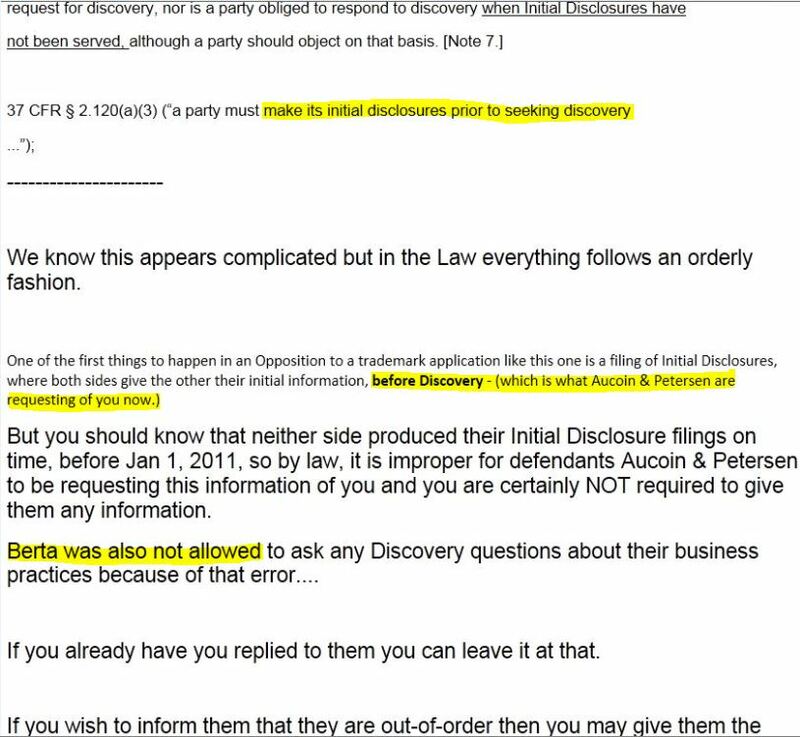 **Added 9/21/13: Bobbie was lying about who was sending/writing the email in Post 2 of this section. This is what Debbie had to say about it on one of her blogs dedicated to us. Again, another attempt to make people think they aren’t seeing what they actually are. How many of you have ever known Bobbie to refer to herself as Berta, or Berta as Bobbie?? If you did not receive an email from us, sorry, you didn’t win this week! 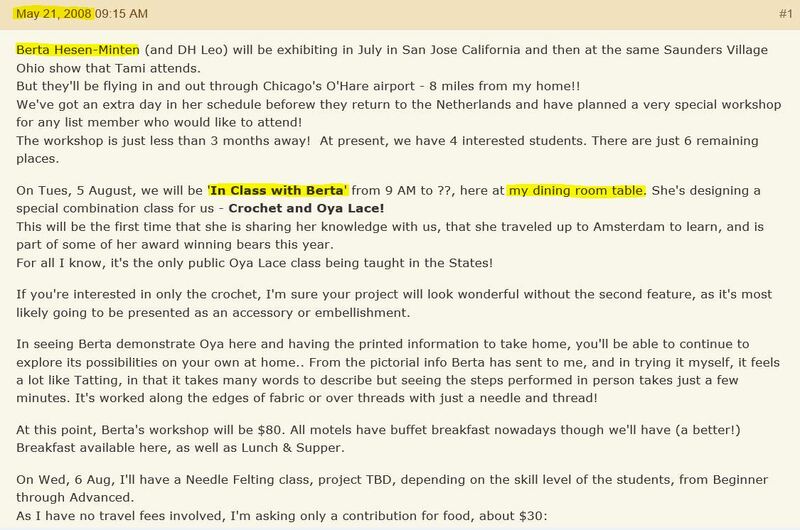 In 2005 (post 5) Bobbie talks about how Berta is her very good friend and talks about how they collaborate on projects. In post 4, Bobbie talks about how Berta was giving a class at her “dining room table,” and talks about how she works for Berta, driving around people for her class and coordinating her plans. 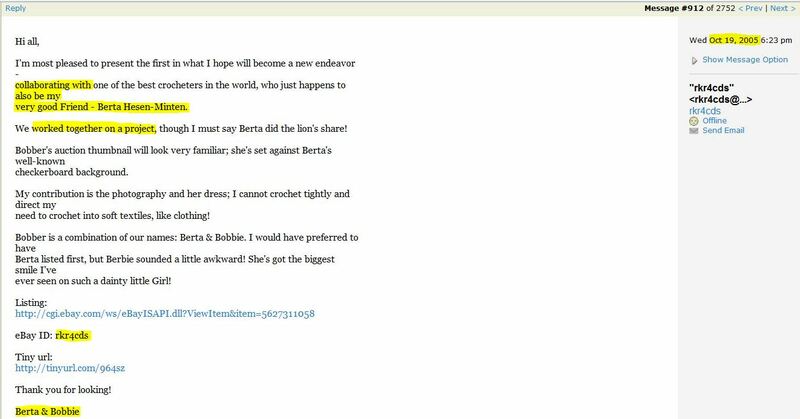 Then four months later she acts like she doesn’t know Berta (post 3), saying that she had to google her to find her website, even though she clearly works for her by advertising for her, coordinating her plans, and emailing for her (like in post 2). 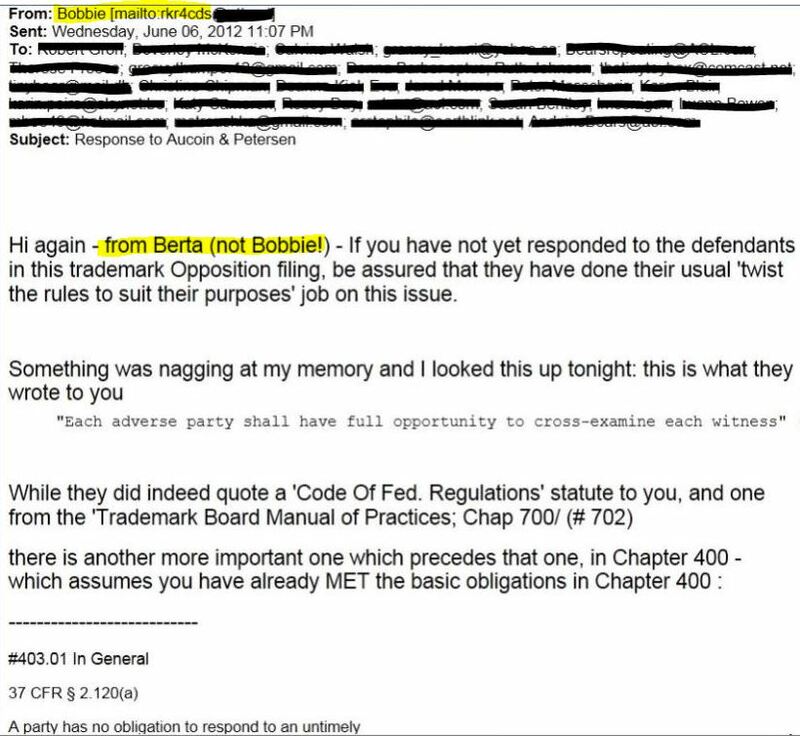 Post 1: Our email to everyone who Bobbie used as “testimony” in the recent court proceedings. 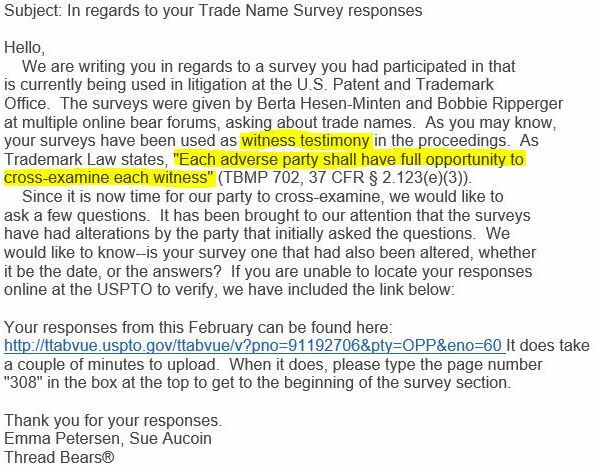 Post 2: Bobbie’s response to our above email. Those of you who have received this email can also verify that nothing has been changed or added. Email addresses have been blacked-out. It has been shared with us that some readers believe that we have changed Bobbie’s words. However, this information is posted as she stated it. We are posting only what she has stated. These are all snapshots of her own words, and none of ours, and her messages here are shown in full. As said before, we have not changed or added anything. If anyone would like to verify the information, we would gladly supply links at your request.